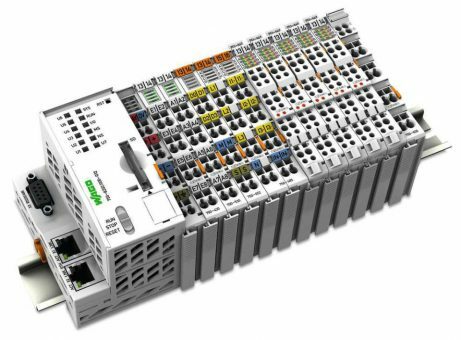 The Wago PFC100/PFC200 is a Linux-based programmable automation controller with modular input/output architecture. 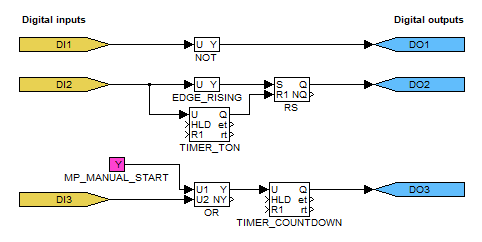 It's unrivalled flexibility offers configuration possibilities for digital and analog I/O modules, as well as specialty modules with different potentials, powers and signals in a single device. Approved for industrial, building and marine automation, as well as onshore/offshore and mining applications – serves a wide array of applications – even under the most severe operating conditions. 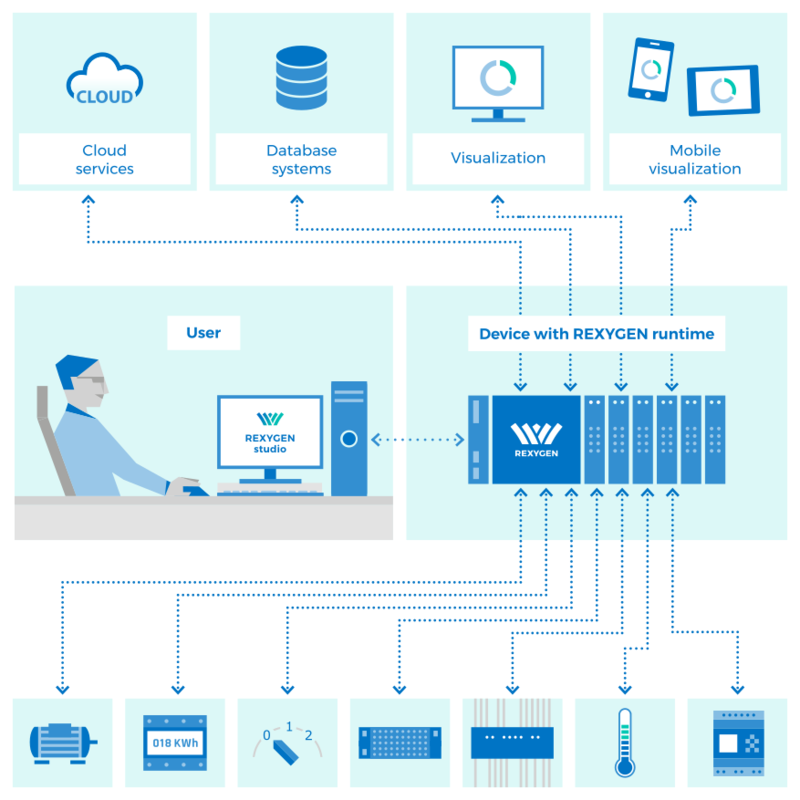 The runtime core of the REXYGEN system turns your Wago PFC100/PFC200 into a programmable device which will run your algorithms. 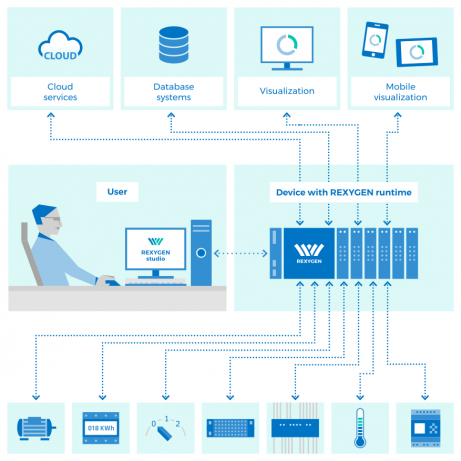 Get a free demo licence key for evaluating REXYGEN with your Wago PFC200/PFC100.